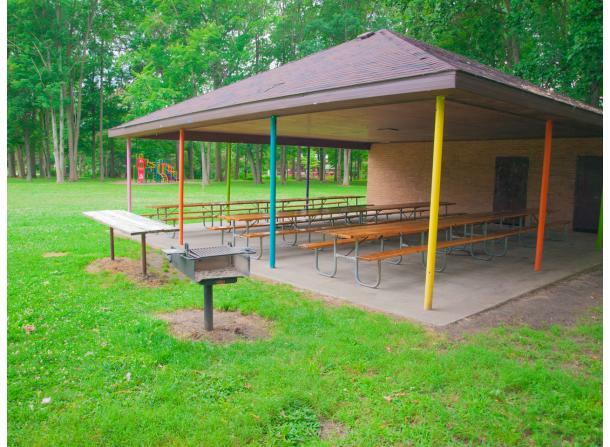 Barstow Woods Parks is the perfect place for a special event with a picnic shelter available for reservation. 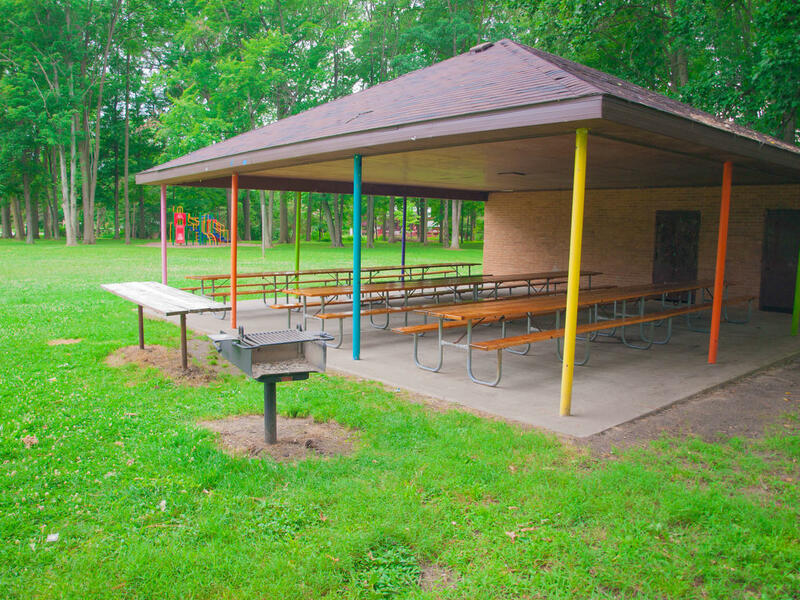 The shelter offers picnic tables, grill and a restroom. This three-acre portion of the park has plenty of open space and play equipment. 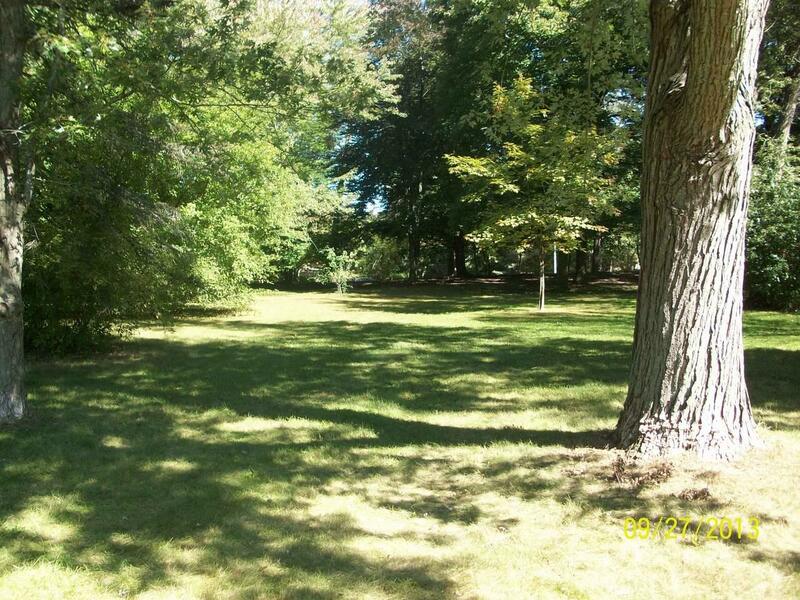 You can easily access Barstow Woods Park from Manor Drive with parking access on Saginaw Rd.